Although summer might fly by for kids, it can feel long for parents trying to entertain their children. There’s only so much running around a kid can do… If you’re a parent struggling to find ways to keep your children active and entertained, try having a craft day. These ten summer crafts will give you weeks of fun and creativity. 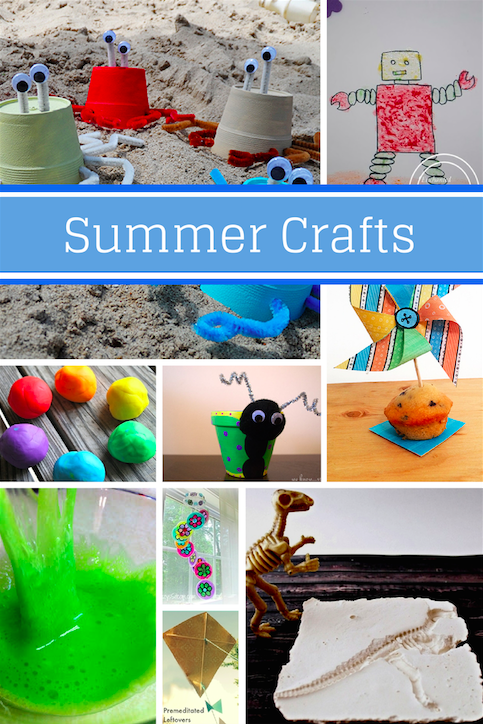 Here’s 10 quick & fun Summer Crafts & Activities from various spots around the web that are worth checking out! « h20+ Oasis Body Scrub: I Love this Stuff!